The Rahmath Residency is mainly popular in Chennai due to its close proximity to a number of important landmarks. The rooms are very spacious and have been painted in neutral hues. The interior decor is really admirable and uses a lot of wooden elements. The rooms are well-lit and have been provided with large windows which allow the guests to enjoy a lot of sunlight and fresh air. 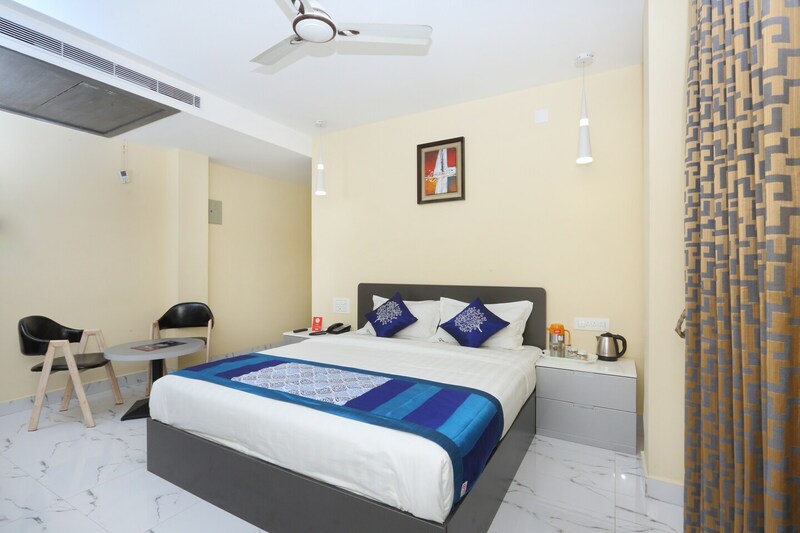 The extra facilities provided by the hotel which further enhance the stay experience are free Wifi, CCTV cameras, laundry facilities, card payment in all forms, an uninterrupted power backup source, and parking provisions. There are a common dining area and a banquet hall within the hotel also.